From offices to multi storey apartment blocks, we can provide a commercial air conditioning solution to suit your business’s specific needs and budget. Airforce Airconditioning can provide a high-quality range of commercial air conditioning in Perth, Western Australia. With offices in both Perth and Bunbury, we can service both areas efficiently with our experienced and knowledgeable staff. From offices to multi storey apartment blocks, we have practical and cost-effective commercial air conditioning systems to suit your business’s unique requirements. We offer a design and construct service for a wide range of commercial and light commercial applications, as well as residential apartment construction projects. We can offer a wide range of air conditioning units to suit any project budget. 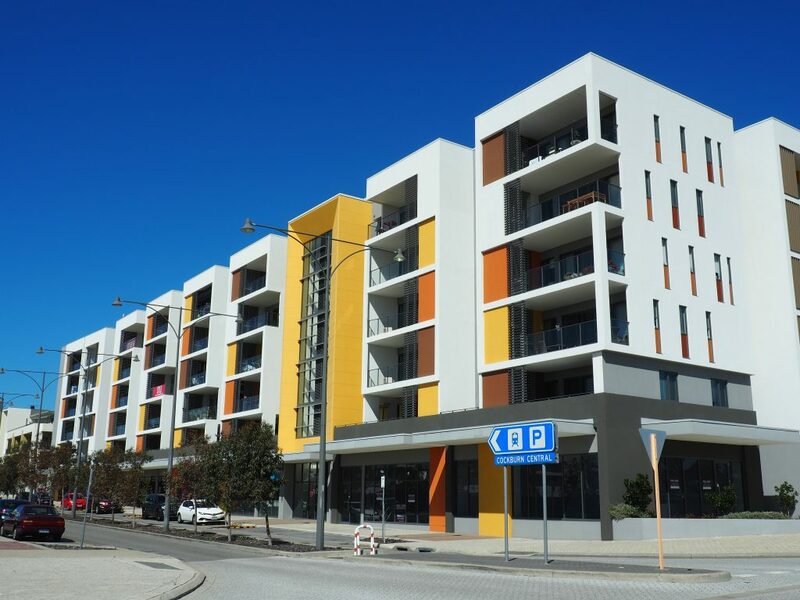 We have installed highly effective commercial air conditioning systems in a number of apartment buildings, shops/cafes and industrial sites all over Perth. We have worked on various buildings of all sizes, including; schools, universities, industrial complexes, shopping malls, retail buildings, large office blocks, specialist premises like data centres. Airforce Airconditioning is equally capable of taking on both large long term construction projects, as well as installing a single system in a shop. Contact us for more information on our commercial air conditioning services.